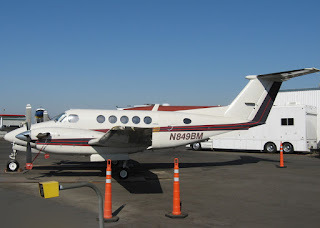 The ‘air taxi’ VLJ (Very Light Jet) is fast and the most cost-effective private jet available. 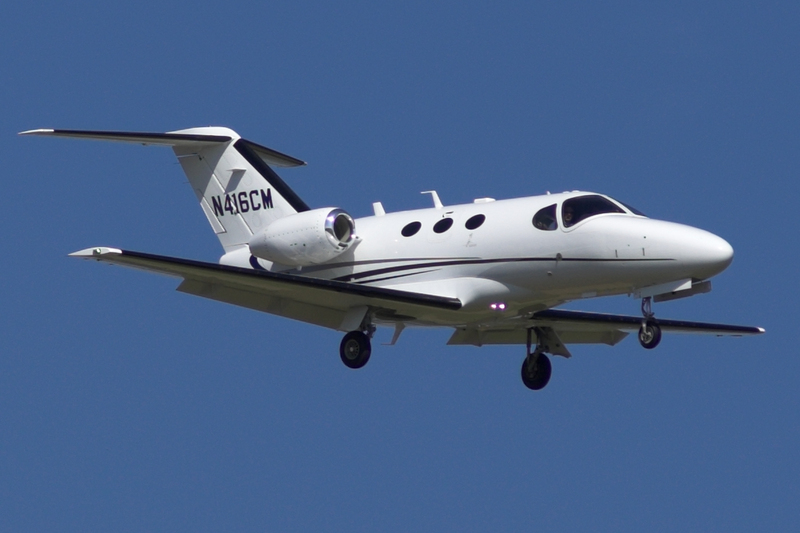 The Mustang is the perfect entry-point aircraft for a couple or small group, on a short flight of up to 2 hours. A one-way flight from London to Paris starts from £3,500. The world’s best-selling private jet, it comes as the original XL, and newer Citation XLS and XLS+ variants. 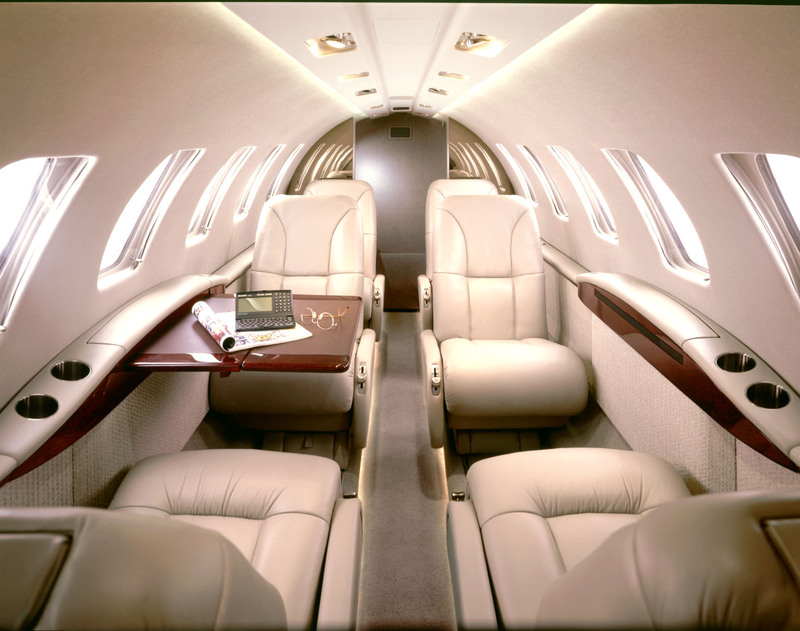 For flights of 3-4 hours and groups of up to 8 people, it’s comfortable, well-priced and widely-available in the charter market. A one-way flight from London to Paris starts from £5,200. 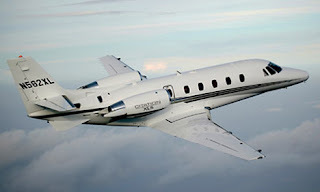 The Cessna Citation Jet/M2/CJ series (Model 525) are light business jets part of the Cessna Citation family, built by the Cessna Aircraft Company in Wichita, Kansas. 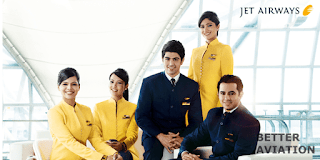 Its variants are marketed under the CJ, CJ1, CJ1+, M2, CJ2, CJ2+, CJ3, CJ3+, CJ4 and CJ4+ names. 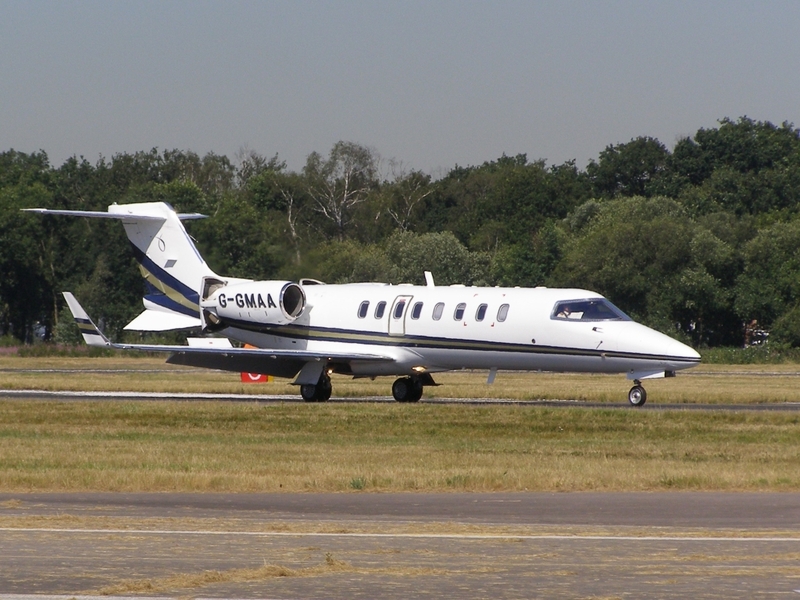 London to Paris starts from £3,900 (for a Citation II). The Embraer EMB-500 Phenom 100 is a very light jet developed by Brazilian aircraft manufacturer Embraer, type certificated as the EMB-500. 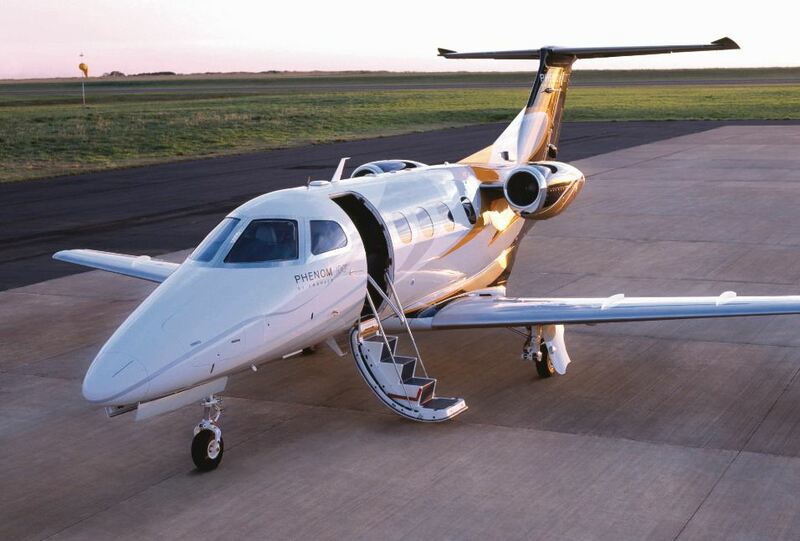 The Citation Mustang’s biggest rival, the 4-seat Phenom 100 offers a sleek BMW-designed interior, a private lavatory and best-in-class luggage space. A one-way flight from London to Paris starts from £3,800. 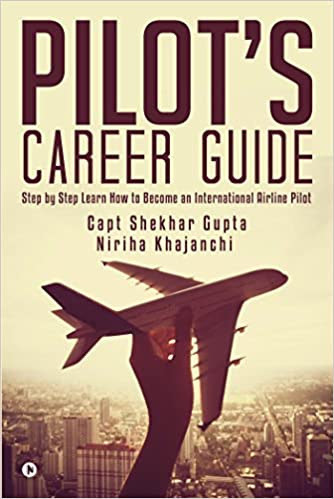 The world’s best selling turboprop, the Super King Air is popular for its low charter price for short flights, and its adaptability for short runways and medevac flights. A one-way flight from London to Paris starts from £3,700. The Bombardier Challenger 800 is the largest super-midsize business aircraft offered by Bombardier Aerospace. 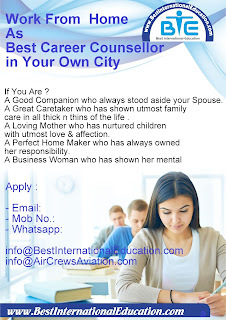 It is based on Bombardier's 50-seat CRJ200LR. 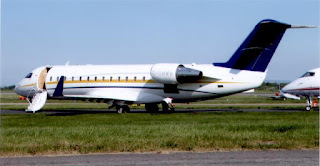 The Challenger 850 is the updated, current version. Bombardier’s Challenger 850 is capable of flights of up to 5-6 hours. 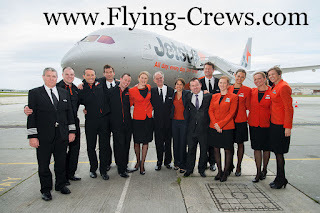 It’s also popular for short flights, as a cost-effective option for larger groups of up to 14 passengers. A one-way flight from London to Paris starts from £14,500. 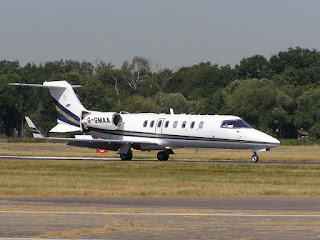 The Learjet 45 (LJ45) aircraft is a mid-size business jet aircraft produced by the Learjet Division of Bombardier Aerospace. Faster and offering slightly more range, Bombardier’s 8-seater Learjet 45 is a rival to the Citation XLS, at the smaller end of the medium jet category. A one-way flight from London to Paris starts from £5,200. 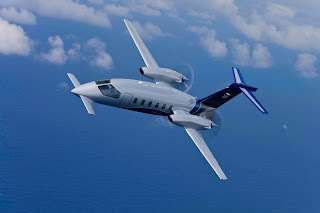 The Piaggio P.180 Avanti is an Italian executive transport aircraft with twin-turboprop engines mounted in pusher configuration.It seats up to nine passengers in a pressurized cabin, and may be flown by one or two pilots. The stylish Italian light aircraft is known as the posh prop. The Piaggio Avanti beats medium jets on price for shorter routes. A one-way flight from London to Paris starts from £4,800. The Challenger 300 is a 3,100 nmi (5,700 km) range super-midsize business jet, developed by Bombardier Aerospace, announced in 1999 and introduced in 2004. 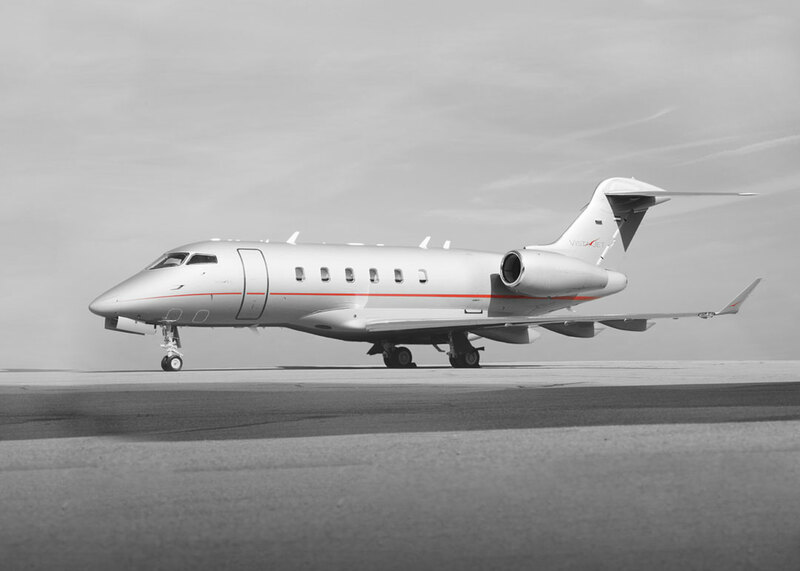 The widely-available Challenger 350 flies up to 8 people coast-to-coast US or longer cross-continental routes in Europe, with one of the widest cabins in the super-midsize category. 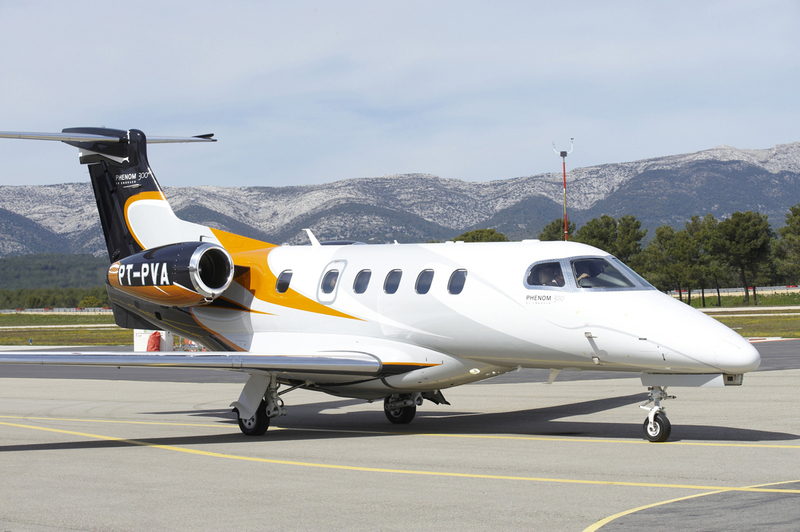 A one-way flight from London to Paris starts from £12,900. 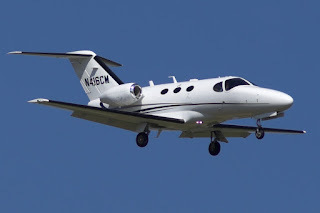 The Embraer EMB-505 Phenom 300 is a light jet aircraft developed by the Brazilian aircraft manufacturer Embraer. It can carry up to 11 occupants. 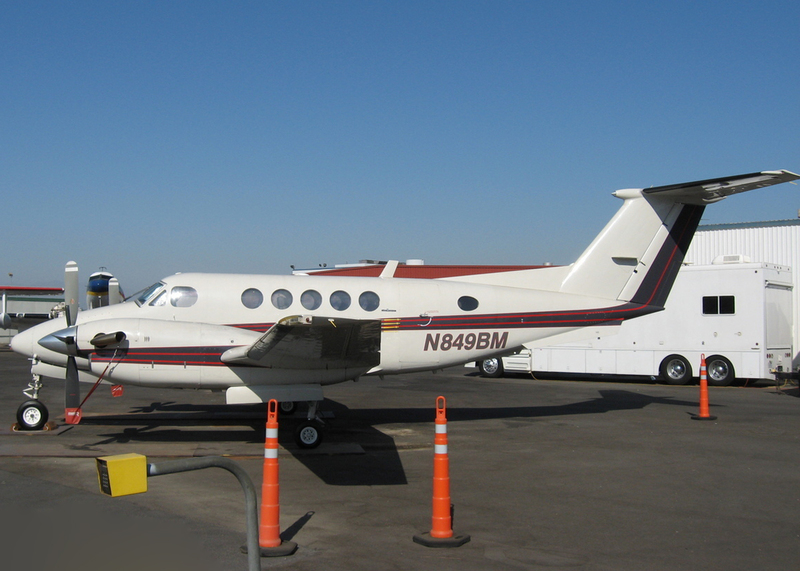 It has good charter availability, and offers flat bed seating for excellent cabin comfort. A one-way flight from London to Paris starts from £4,500.